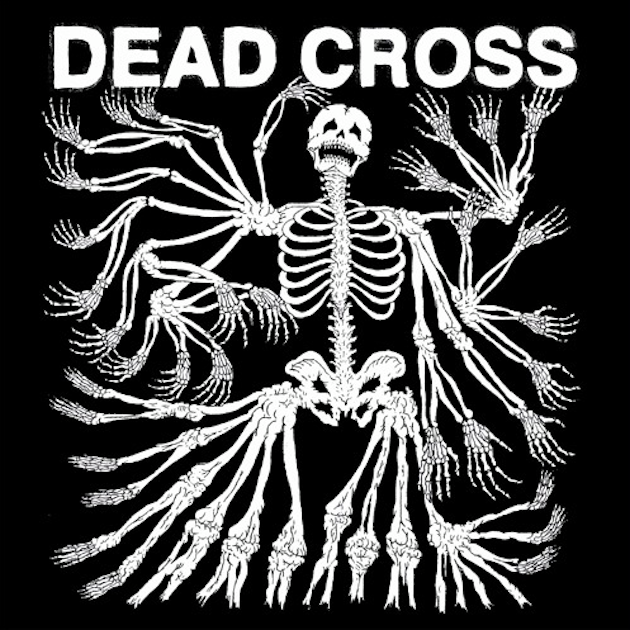 Dead Cross comprises Faith No More frontman Mike Patton and Slayer’s Dave Lombardo as well as four members of Locust and Retox. Their self-titled album is out Friday, and we’ve already heard singles “Obedience School,” “Seizure And Desist” and “Grave Slave.” Today, Dead Cross is streaming their album in its entirety on Noisey. Check it out below.